Here’s our verdict on the actor’s latest foray into food writing. 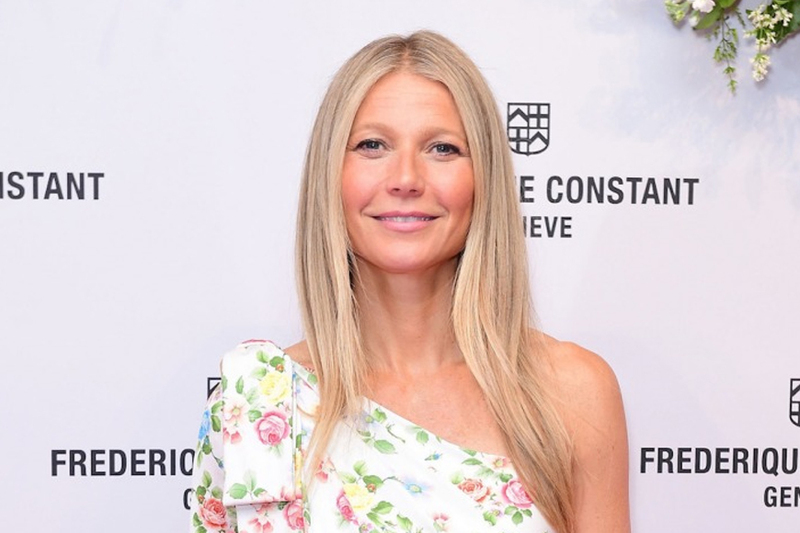 It is easy to scoff at Gwyneth Paltrow, the actor, wellness enthusiast, and owner of ‘modern lifestyle brand’ Goop. Between vaginal egg controversies and the raised eyebrows at her ‘conscious uncoupling’ from former husband Chris Martin, the woman gets a lot of flack. Who will love it? Goop fans, veggies, vegans, people with gluten intolerances, and those looking to thoroughly detox. What is it trying to get us cooking? Arguably, this is a diet book. It features meal plans, detoxes and cleanses, each with a health angle. The ethos of ‘clean eating’ (whether or not you agree with that term, or what it is assumed to stand for) runs throughout. Don’t expect to find gluten or nightshades (tomatoes, aubergines) in here, let alone refined sugars. There’s an entire section featuring interviews with doctors, covering everything from the ‘heavy metal’ detox (not music related) to heart health and adopting Ayurvedic principles. And so the food itself is, of course, veg heavy. Expect lettuce cups galore, and ‘nomato’ sauce (spoiler: There’s no tomato in it), cauli rice in many forms and aquafaba (the liquid chickpeas come in) ranch dressing – forget potatoes and bread though. “For me, the most powerful reset button is food,” writes Paltrow – and the idea is, if you feel the same, The Clean Plate can help you re-balance. How easy is it to use? The recipes are very straightforward, especially once you’ve got your head around the US measurements (they’re all about ‘cups’). However, many of the dishes call for you to have already made some of the ‘basic’ recipes towards the back of the book, like that ‘nomato’ sauce, as well as Paltrow’s quick pickles and dressings, so it’s wise to prep ahead. The best recipe is… The steamed chicken and cabbage dim sum, they look rather adorable (although we reckon they’d be even better fried). The recipe we’re most likely to post pictures of on Instagram is… The cashew turmeric iced latte. It’s bright yellow – enough said. The dish we’re least likely to try is… The braised chicken tacos on butternut squash ‘tortillas’. This recipe sees corn tortillas swapped out for thinly sliced rounds of squash. They might look pretty, but butternut squash is tough enough to chop, let alone transform into delicate circles. We’d lose a hand just trying. 1. Combine the onion, coriander, jalapeño (if using), lime juice and water in a high-speed blender and blend until smooth, adding a little extra water if needed to loosen the mixture. Set aside. 2. In a medium soup pot, bring the stock to a simmer over medium-low heat. Add the chicken and salt and cook until the chicken is opaque and fully cooked through, about 20 minutes. Remove the chicken and let cool. 3. Meanwhile, add the cauliflower rice and peas to the broth and simmer for 10-15 minutes, until the cauliflower rice is tender but not mushy. When the chicken is cool enough to handle, shred the meat. 4. To serve, increase the heat to medium, return the shredded chicken to the pot, and add the onion-coriander puree. Stir to combine and cook for five minutes before serving. Divide into bowls and garnish with lime. The Clean Plate by Gwyneth Paltrow, photography by Ditte Isager, is published by Sphere, priced £25 / AED 117. Available online now!